Mitch Moreland saved the Red Sox last night from a second straight loss as a big favorite. The Red Sox are big favorites once again as Eduardo Rodriguez gets the ball for the Red Sox. Chris Sale and Nathan Eovaldi struggled in their first two starts and this might be the perfect time for E-Rod to step up and get off to a great start and finally have his break out season. The current Mariners roster has 85 plate appearances against Rodriguez with a slash line of .244/.298/.436 Edwin Encarnacion has faced Eduardo the most with 18 plate appearances. He has a slash line of .267/.389/.533 Encarnacion is a matchup nightmare for this Sox pitching staff. Dee Gordon has had the most success against Rodriguez with 5 hits in 9 at bats with a homer. Mike Leake takes the ball for the Mariners and the current Red Sox roster has 142 plate appearances against him with a slash line of .271/.317/.383 Mitch Moreland has faced Leake the most with 21 plate appearances. Moreland is hitting .300 with a homer. 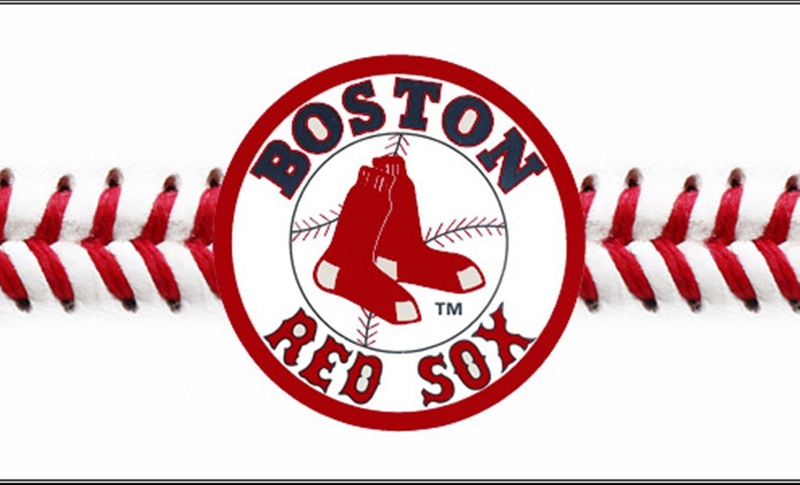 If you have bet $100 on the Red Sox to win the last two games you would be 1-1 and down $88. If you bet $100 on the Red Sox on the runline you would be 0-2 and down $200 Both Red Sox games this season have also gone over on the over/under run total. We have told you the last two nights to stay away from betting on the Red Sox. We hope you have listened and instead took advantage of our other Baseball Best Bets which are on fire right now. Tonight seems like a perfect night to bet on the Red Sox on the runline. Take the Red Sox at +100 -1.5 tonight. Look for the Sox to have a big night at the plate. On this date in 1978, The Boston Red Sox acquire pitcher Dennis Eckersley and catcher Fred Kendall from the Cleveland Indians for pitchers Rick Wise and Mike Paxton, catcher Bo Diaz and infielder Ted Cox. Eckersley will win 20 games this year. Don't forget to check out our Best Bets from around MLB where we are currently 5-0 on the season.